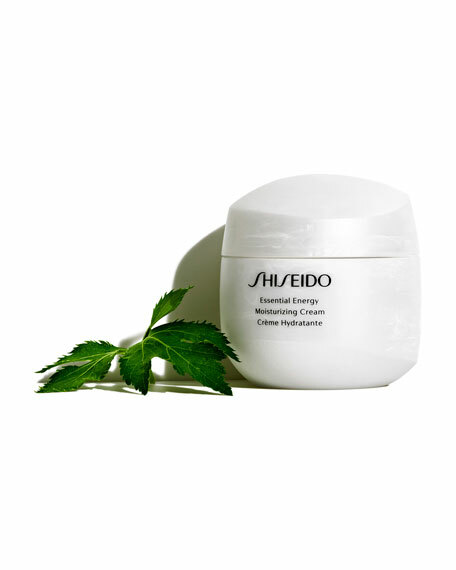 This hydrating, energizing cream is a great fit for people looking to moisturize, while targeting dullness and the look of fine lines. Beauty reboots the energy inside you. 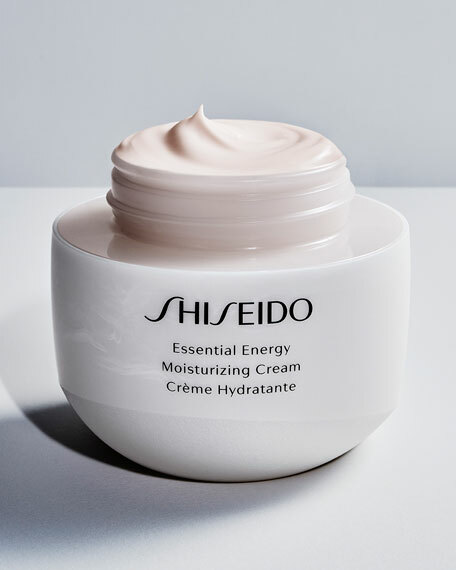 Immerse your skin in moisture with this energizing hydrator to counteract dullness, dryness and the appearance of fine lines. 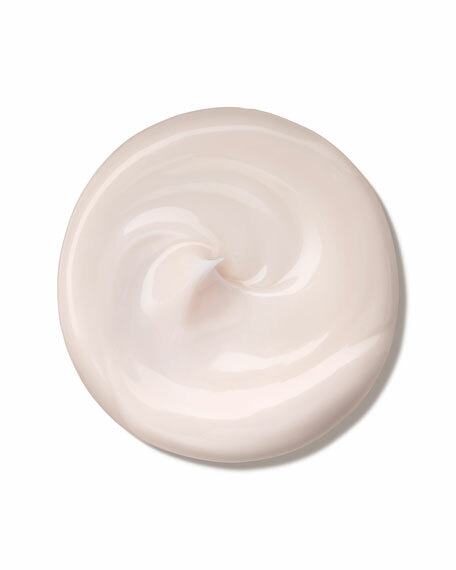 A silky smooth texture that absorbs quickly into the skin. Get visibly smooth, deeply hydrated skin that glows from within. ReNeura Technology reawakens skin's sensors. Like a reboot to make skin more responsive to your daily skincare regimen. 90% said it moisturized their skin. 85% said skin looked more vibrant. 94% said skin looked smoother. 92% said it improved their skin's dullness. 90% said it made their skin glow. ReNeura Technology is inspired by neuroscience and reawakens skin's sensors to better communicate information. Active Response Powder (Detect)  Is an elastic, micro-spherical powder that can move and adapt its shape, so movement is communicated to the skin and makes it easier for skin to detect information. Ashitaba (Transmit)  Naturally growing on coastal lands in Hachijo-jima, Japan, this lush green plant is named for its regenerative powers. It is known to protect mitochondria from damage in order to boost the energy efficiency of nerve cells to smoothly send signals. Citrus Unshiu Peel Extract  Known to support skin's inner moisture-generating power. Traveling the globe as a model, Edward Bess would be forever changed by his first journey to the Black Sea.